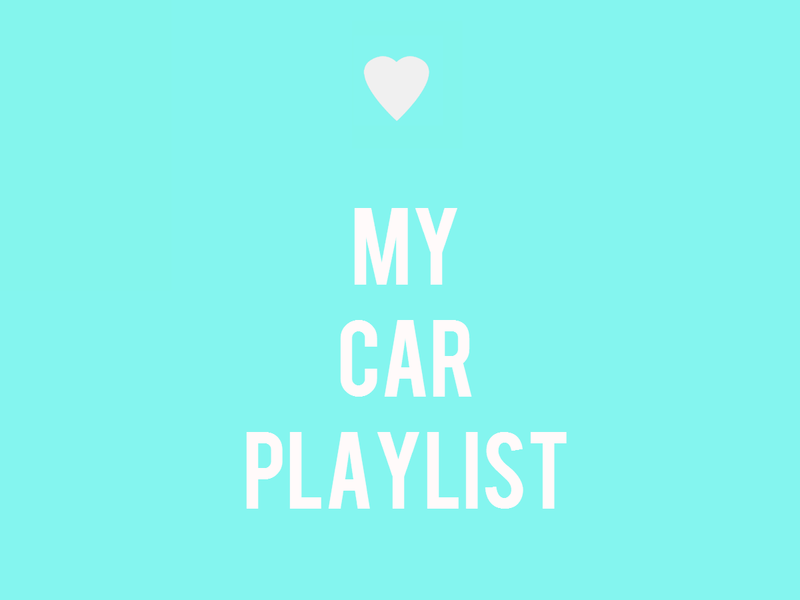 I am sure many of you are the same as me, I love music and I officially have what I would call my car playlist! I recently got a car for my 25th birthday, and as much as I feel like I am learning to drive all over again, it's easier to do when you're relaxed and music does that for me. I associate good memories of driving with certain songs that I listen to. I wanted to share my car playlist with you.. Enjoy!